We are well aware of the emotional nature of the divorce proceedings, which include numerous decisions including “who will get the house?“. We de Asset valuation for divorce. In general, there are two options to choose with respect to the house. The first entails the sale of the property and the sharing of the proceeds. The second provides for the purchase of the share of one party by the other one. In each case, one or both parties should request a valuation of the property for asset valuation for divorce. The divorce related valuations require a defensible and well-grounded professional valuation. Once you ask a valuation from IGD, you are guaranteed to receive the most professional service, politeness, and the highest quality valuation. We know very well how to provide for sensitivities of parties going through divorce. Lawyers and accountants rely on the figures we provide asset valuation for divorce with respect to divorces and other disputes requiring a property valuation and rights on real estate. We are experts in understanding your needs, and dealing with all involved parties. We provide valuation reports meeting the requirements of courts and various institutions. As a lawyer dealing with a case of divorce, you will probably need to establish a fair market value for the real estate in question. The date of the divorce shall often be distinct from the date on which you have asked for valuation. 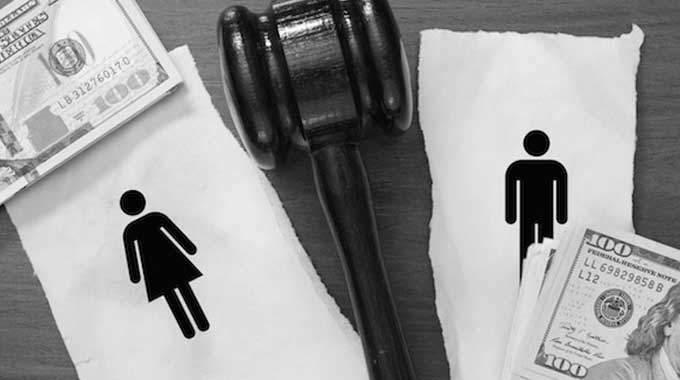 We have a strong command over necessities and requirements regarding retroactive valuations to come up with fair market value on the date of the divorce, as well as the requirements regarding effective dates. The ethical principles of Istanbul Real Estate Valuation & Consulting require utmost level of confidentiality to ensure you the most discretion.